For wash down or corrosive applications. 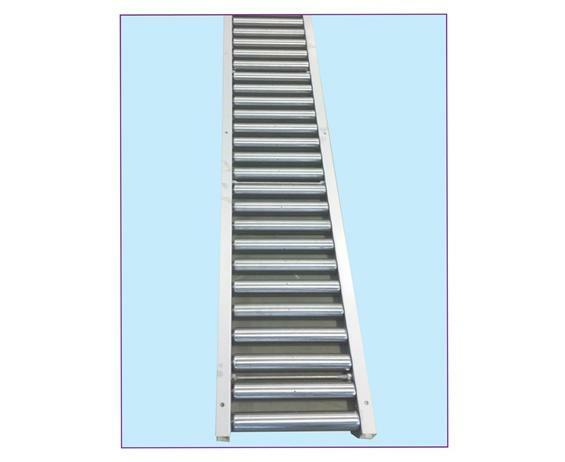 Stainless Steel Conveyors are a good solution for wash down or corrosive applications. 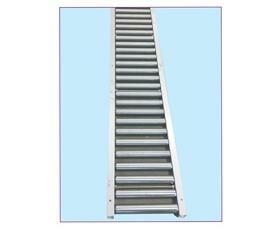 These heavy duty conveyors are available with 1.9" dia. stainless steel rollers with heavy duty stainless steel bearings and in a variety of widths and lengths. FOB Shipping Point. 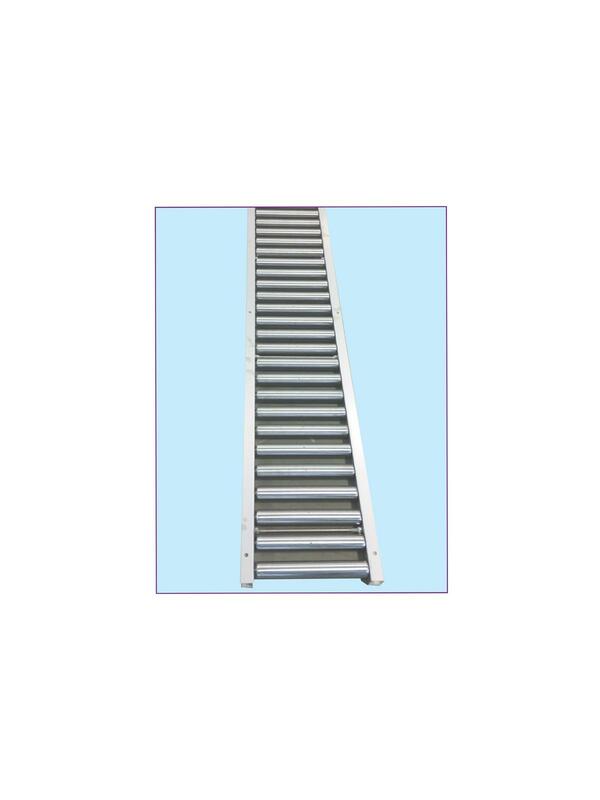 See Related Items tab for Stainless Steel Supports.